This wine has tropical fruits, apple blossom and rose oil high on the list of perfumes. 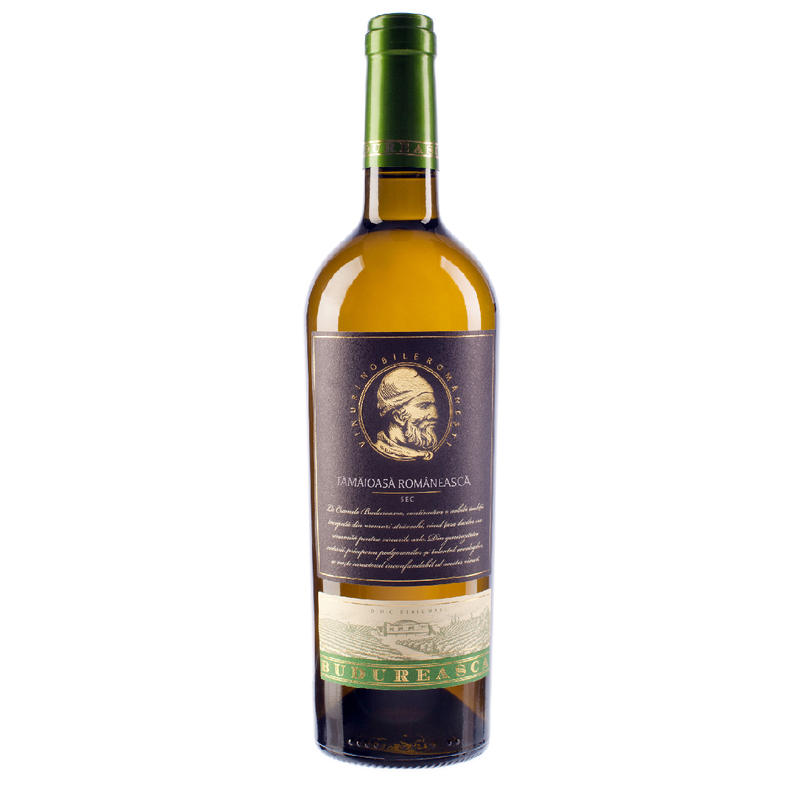 It has a healthy weight of acidity and exotic fruits on the palate. The wine is made from 2 different grapes; one from a vine that is over 45 years old, from which it acquires it’s full-bodies flavour. The second is from a young vine which gives the fresh and fruity flavour. The wine is fermented for 3 weeks at 10-12 degrees, in stainless steel tanks and then after fermentation it is kept using a technique called batonaj. It is on it’s lees for a few months. The wine goes well with pasta, chees and fish dishes.